Cuba travel have become more popular and attractive, but there are still challenges to go there. 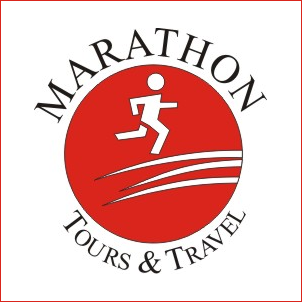 Let Marathon Tours & Travel take care of all the hassles for you! We will ensure your visa and create an itinerary that will allow you to interact with local people and enjoy the magnificent culture of this small island. The 31st race distances Marabana offers a marathon, half marathon, 10K and 5K. You will be able to choose from several boutique hotels located in Old Havana … a short walk to and from the beginning and the end. Come enjoy the tastes, sights and sounds of this beautiful and unique destination! The first marathon was held in Havana Marabana Cuba 1987. Because of the 50 years of travel restrictions caused by the US embargo against Cuba, few Americans have ever participated in the race legally. Until now. 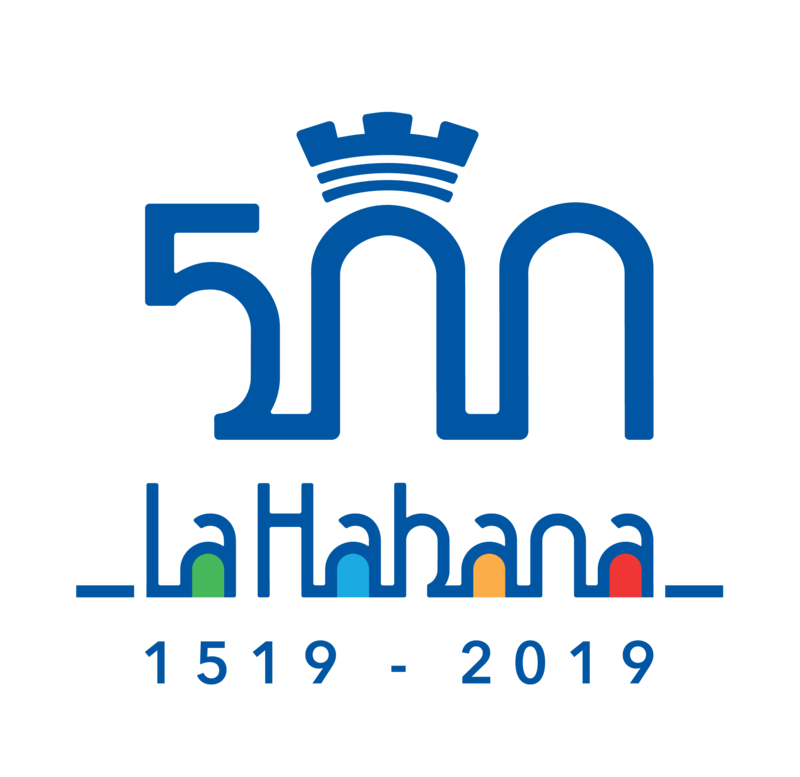 As the leading provider of travel people-to-people to Cuba under the authorization of the Treasury Department from the US, located in New York, Insight Cuba offers Americans the unique opportunity to participate in the Marathon of Havana Marabana Cuba and half marathon. It is part of the history of the marathon and join us. In the race of 19 November 2017, Insight Cuba has created three tours exclusive that allows you to run in the marathon or half marathon Global Ports Marabana Cuba and see Cuba in ways never before possible. 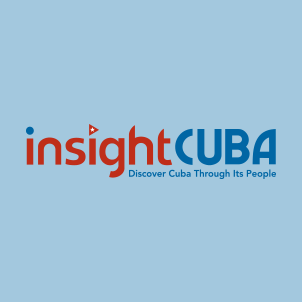 Insight Cuba has been the leading provider of travel people-to-people for Americans since 2000, and has led to hundreds of groups to this island nation. A new way to book your trips to the world of sports. Deportravellíng, a company owned by the Prisa Group through the Diario Deportivo As and with the guarantee of the Logitravel Group. !Deportravelling takes you to the goal!